I'm not the man for her. I'm her Beast. I was broken beyond repair. Damaged beyond healing. Deeply scarred. Alone with thoughts and feelings of regret that I could never let see the light of day. She came back into my life and changed everything. 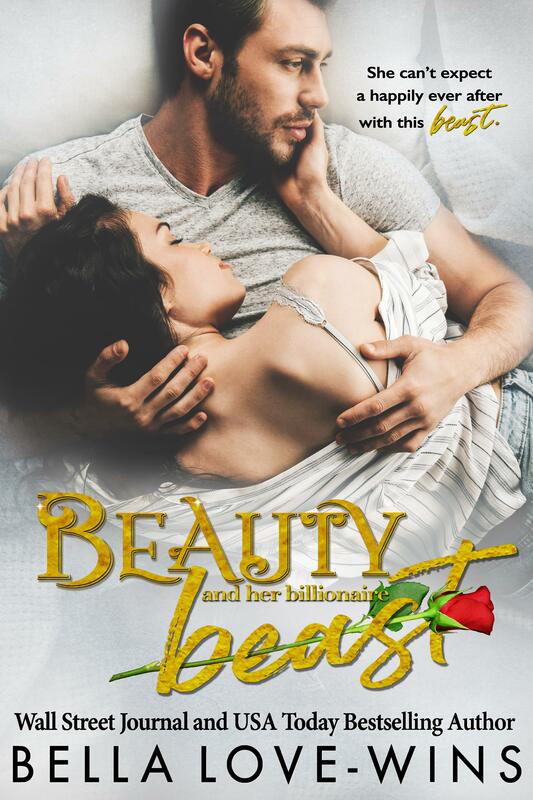 Author's Note: Beauty and her Billionaire Beast is a full length 55,000 word standalone romantic spin on the classic fairy tale.